Looking for a fun activity? THE Married Couples Dinner Club will meet on 6/12/19. 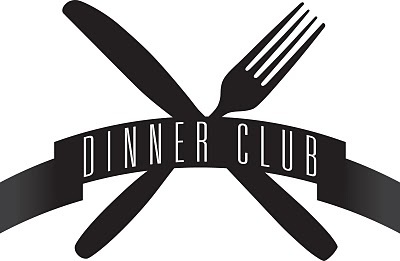 Our Dinner Club is a way to build relationships with other couples in our Parish family. It will be an evening of good food, meeting new friends and having a fun night out. We will gather at 6:00 pm at Santucci’s in Warminster. Come early and enjoy appetizers and fellowship! Dinner will begin at 6:30 pm. Each person will order from the entree menu. Gluten Free food items will appear on the menu. Feel free to BYOB. Cost $20.00/ per person. Return completed form in the collection basket or at the Parish Office.